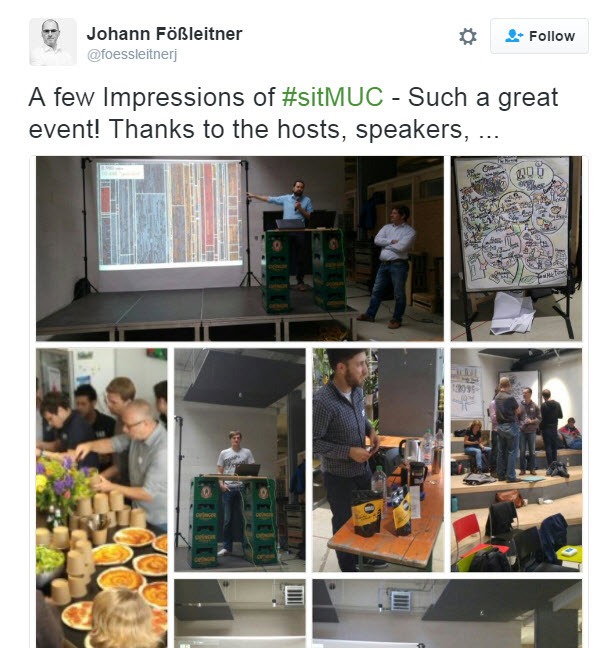 Yesterday was SAP Inside Track Munich, and over the last 7 days the hashtag #sitmuc had almost 900 tweets. You can see that Martin Steinberg had the most tweets at 104; no one comes close. Because the event was held in Germany, that was the top time zone for the tweets. Twitter for iPhone was the top tweet source. 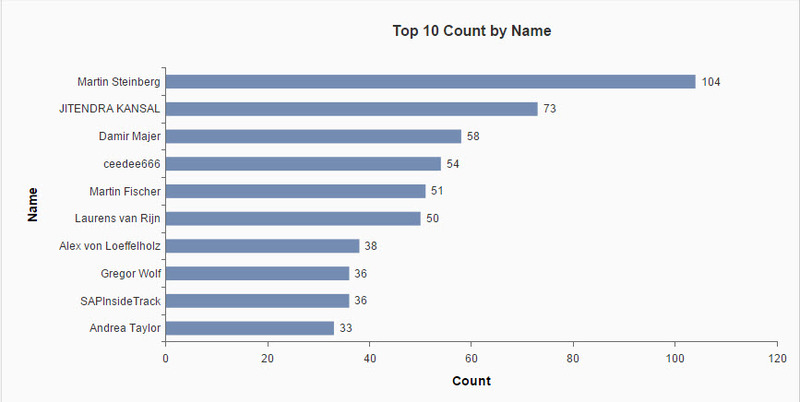 English was the top used language in twitter with German a close second. 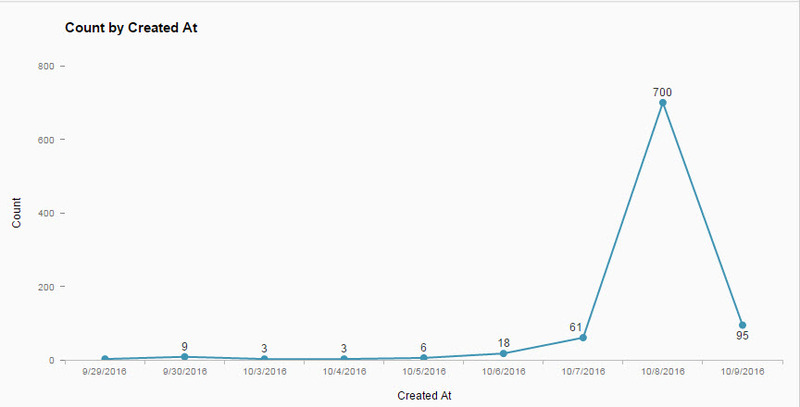 Of course, yesterday, the day of the event, had the most tweets. You can see Frank Koehntopp’s pictures on Google Photo. Coffee lab, yoga, pizza – sounds like it was a great event. 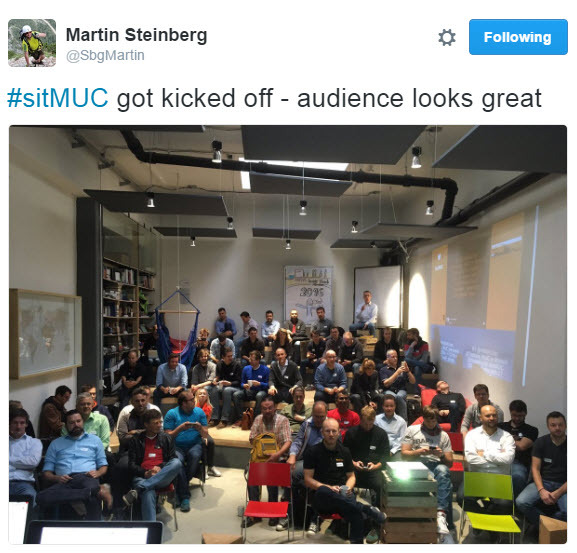 #sitMUC 2016 was a great event – thanks a lot to all the organizers and contributors! Looking forward to next years event!